An Essential For Every Man + BIG Competition. I’m constantly on the hunt for magical beard products, something that softens and nourishes my facial hair making it look super healthy and dapper. 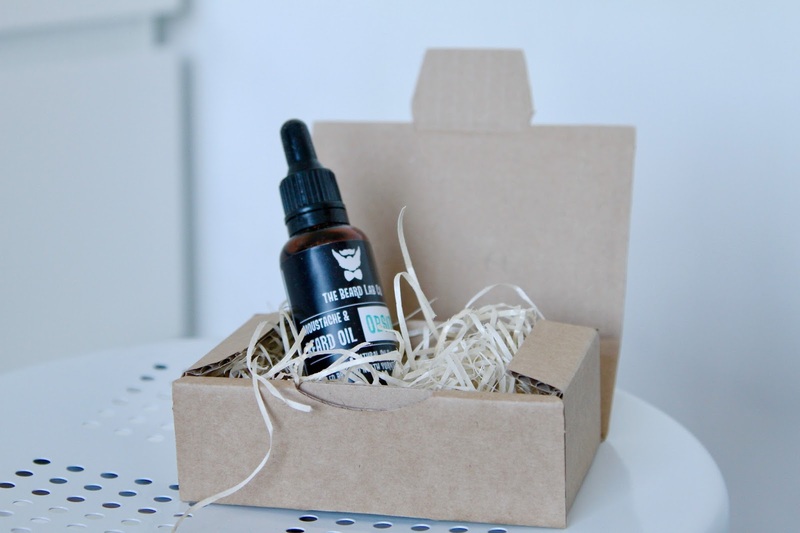 Beard oils are the perfect way to do this as they give instant hydration, protect the skin underneath and bring a healthy glow to the hair. 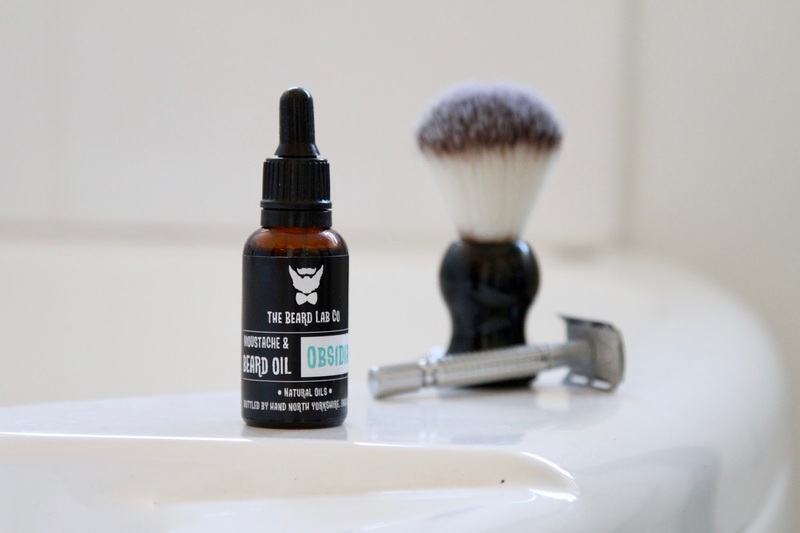 You may remember a collaboration I did last September with The Beard Lab Co, a local independent business that take pride in making quality, premium oils for your facial hair. After the success with Luxury Amber (a product I still use to this day), now over a year later they have brought out an amazing new product called Obsidian. Obsidian is made using the same quality process, with a few different precious oils that make it utterly brilliant. On application you can immediately smell notes of Spearmint, Peppermint and Lemon, an insane combination that protects and conditions. I’m totally in love with this combination. It’s a cocktail of scents that I wouldn’t ever put together, but once they are, it’s a combination I adore. GIVEAWAY ALERT… So to win yourself a bottle of The Beard Lab Co Obsidian all you need to do is FOLLOW me on Twitter and RETWEET this tweet! Easy as pie. Can’t wait? Well I also have an exclusive discount for you guys. 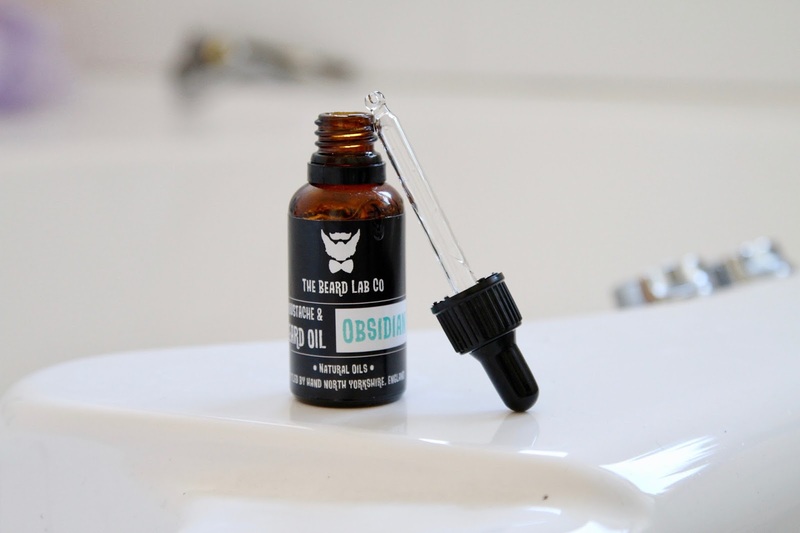 To grab a bottle for just £1.99 send an email to thebeardlabco@gmail.com with the subject ‘Obsidian Code’ and you will get an instant email with an exclusive discount code for Amazon. EASY! For the Luxury Amber Oil that I reviewed last year, simply send an email with the subject ‘Luxury Code’ and finally, if you’re after your own Beard Comb ‘Comb Code’. Previous Post 6 Ways To Wind Down Before Bed. Next Post October Round Up.